Let’s say you were putting together a wish list for an amazing wedding. 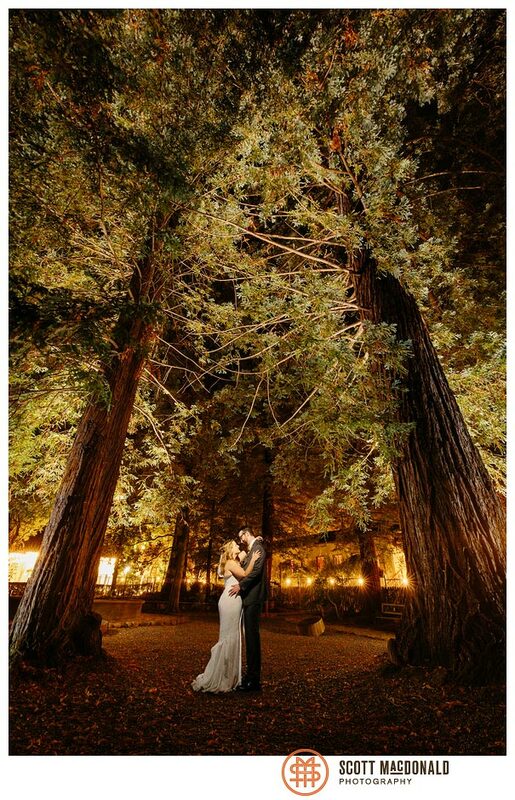 You might want a gorgeous venue in the redwoods, perfect weather, smiling guests having a great time, a touching ceremony full of personal touches and a dance party for the history books. Too much to ask? 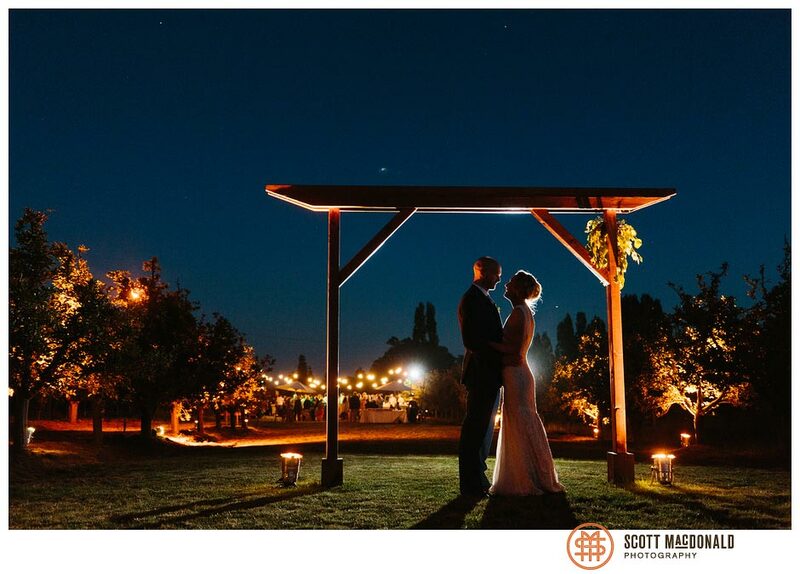 Karin & Colin’s Deer Park Villa wedding checked every one of those boxes and more. It’s hard to beat the views in Big Sur — rugged mountains plunging into the Pacific, perched on the western edge the country, blue skies above and waves crashing below. 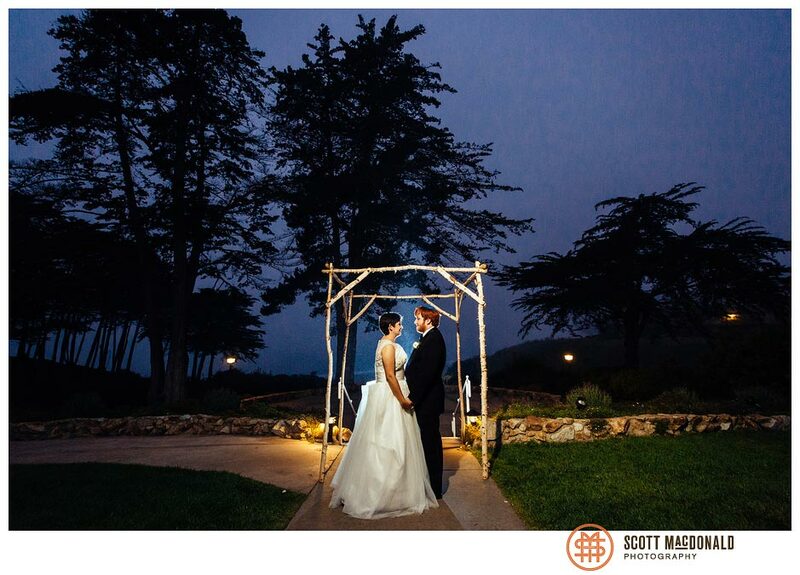 Now imagine you get that view for your entire wedding day. 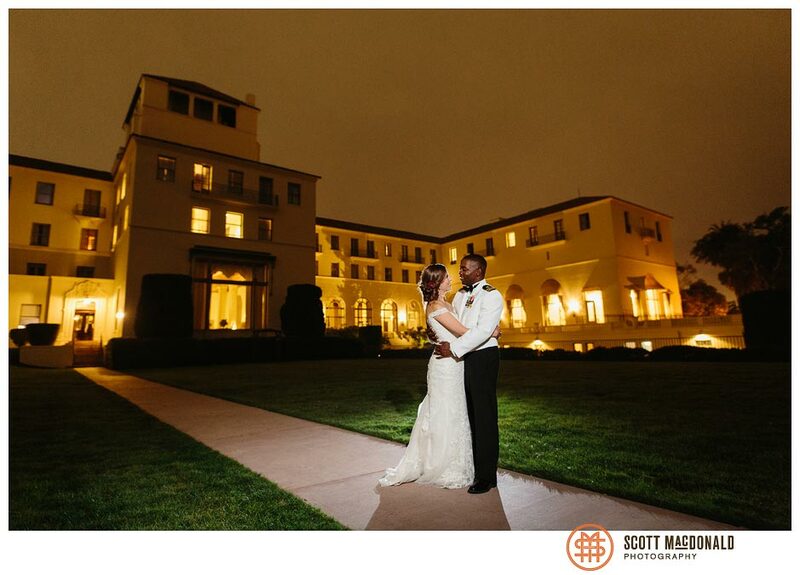 Hotel Del Monte at the Naval Postgraduate School is Monterey is such an elegant place — chandeliers hang from high ceilings, walls are richly decorated, doors are inlaid with intricate designs, and the grounds are lush and green and expansive. 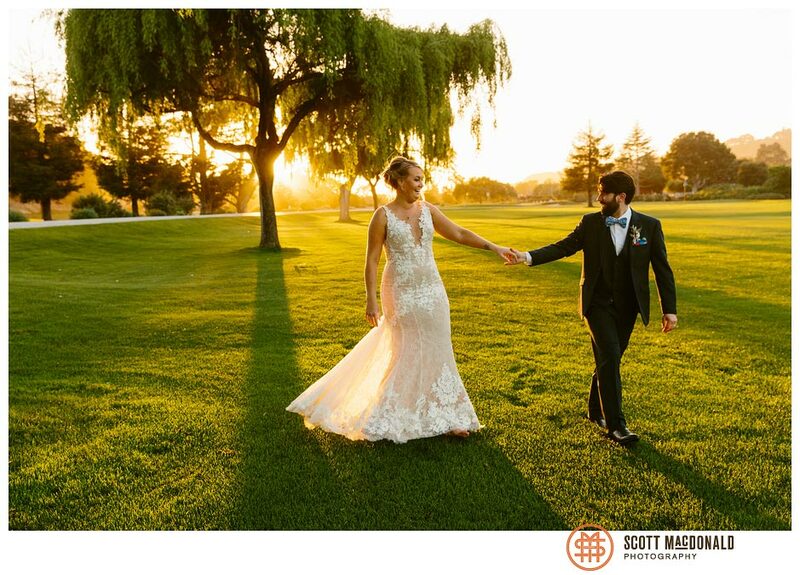 I’ve always loved backyard weddings — so personal, intimate. Now imagine that your backyard is an apple orchard, with trees laden with fruit that helps make some of the most-loved apple juice around. 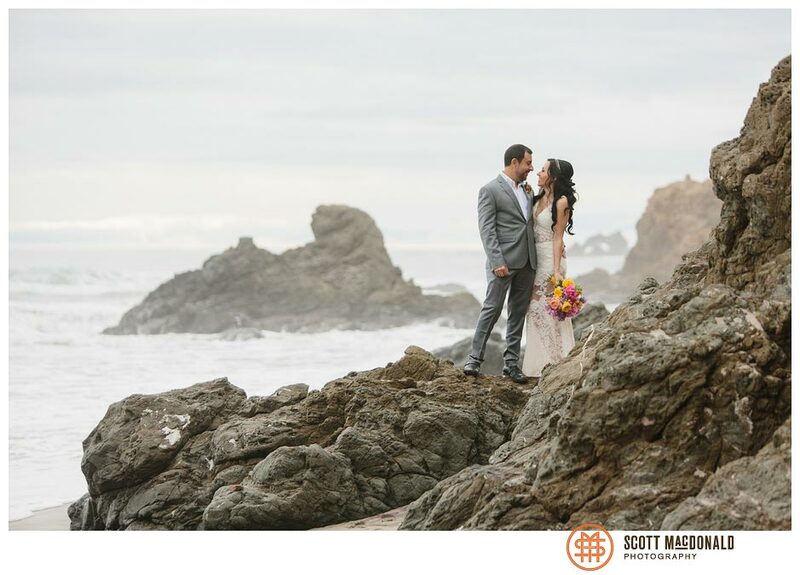 Mari & Joe’s Big Sur elopement started with a heartfelt and intimate ceremony next to the Big Sur River, then visited Pfeiffer Beach for photos (and a little champagne). 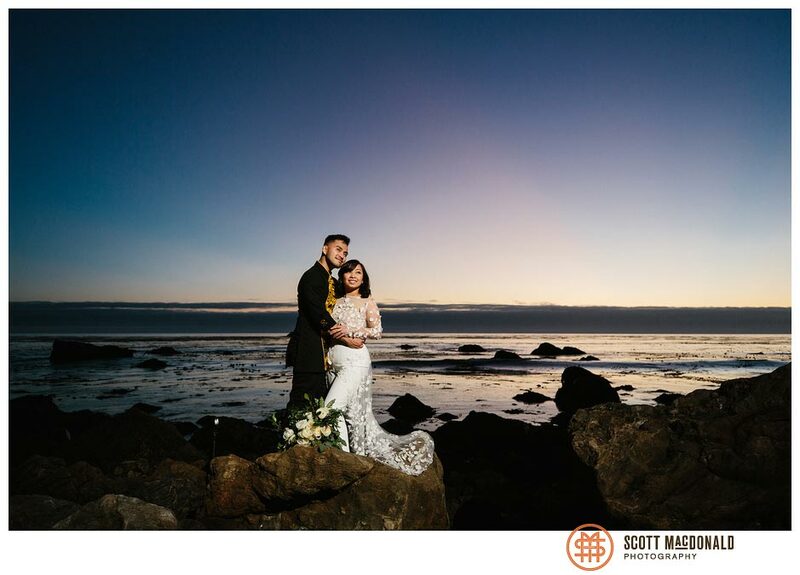 When Jess & Ty first contacted me about wedding photography, they said they appreciated my stated affinity for rowdy receptions, and said they were planning to have quite a party at their Quail Lodge Carmel Valley wedding.